Tarpon Springs is a fun and unique tourist town on the Florida Gulf Coast. It is well known for its dining, and its sponge diving industry. The main road through the tourist district is one lane in each direction, with slow traffic that allows tourists to have a fairly free rein of the town. The street has a Greek name. Because the name is relatively unknown in the U.S., it sometimes is mistaken for other, somewhat similar Greek titles. It starts with a “D,” but is it Diogenes, Dionysis, or something else? Remembering the name isn’t always easy. It might help if you first define three words from the country of Greece that start with a “D,” which we have listed below. 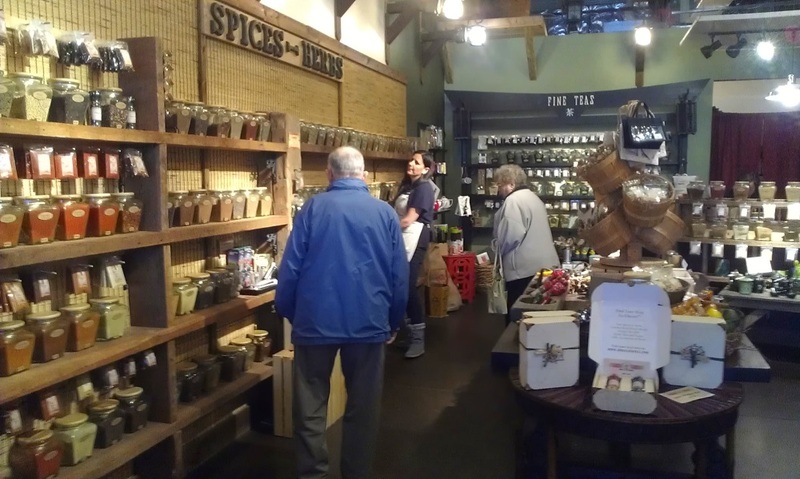 Learn them here, and, on your next trip to Tarpon Spring, Florida, you can sound like an expert. Remember the philosopher who carried a lantern in the daytime to find an honest man? It was Diogenes, or so the tale goes. He lived in Greece, the exact years unknown, roughly from 404BC to 323BC. The tale of the lantern might be the most famous, but is not the only one to survive him. As a philosopher, he was best known for challenging conventional wisdom and roles in society. An account exists telling of Diogenes meeting Alexander the Great. When Alexander sought out the philosopher, Diogenes did not bother to stand up, asking Alexander to stand out of his sunlight. Despite being a poor man, he was famous in Greece, and other philosophers of the time were familiar with his views. Dionysus was the Greek god of wine, grape harvest, wine making, and ritual madness. As the story goes, he was a deity, but his mother was an ordinary human. 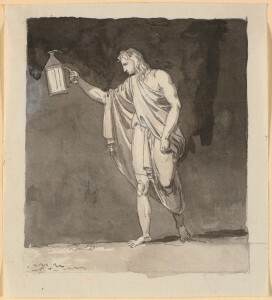 In one version of Dionysus’ story, Zeus rescued his son when his mother died. To preserve the child, Zeus stitched Dionysus into his thigh, an act which transferred immortality. 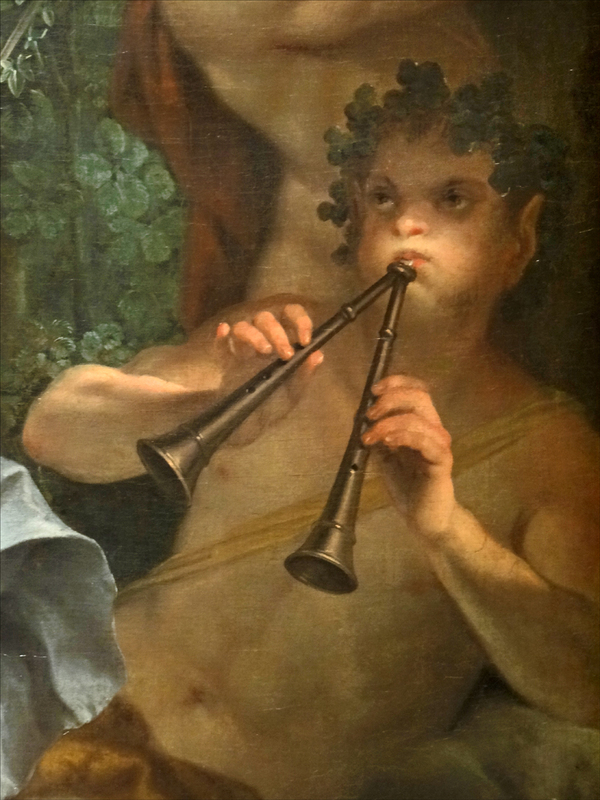 Dionysus was later accepted into Mount Olympus as a god. Dionysus, in mythology, was raised by nymphs, and is associated with satyrs. The followers of Dionysus apparently worshiped their god in the woods. His followers engaged in holidays so excessive that, at one point, the celebrations were outlawed. 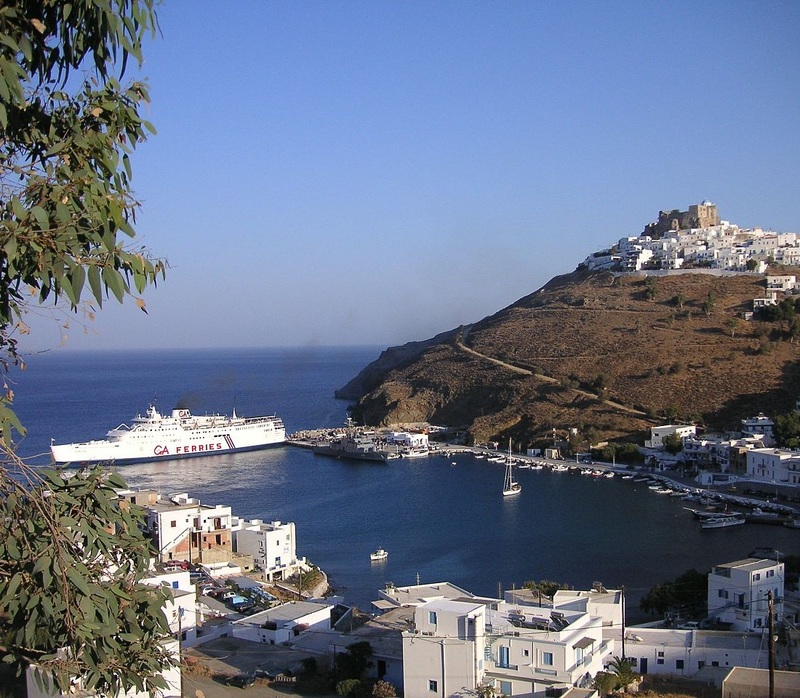 Dodecanese is the easiest of these three words to define. It refers to a group of 162 islands off the coast of Greece. The islands lie between Greece and Turkey, in the Aegean Sea. The core islands are twelve in number, with smaller islands surrounding them. The words Dodeca means twelve, thus Dodecanese Islands. They are positioned at the crossroads of the world, between Asia and Europe. Evidence of habitation dates back to prehistoric times, with ruins from various eras still to be found on the islands. The architecture includes both Classical Greek structures and medieval castles. 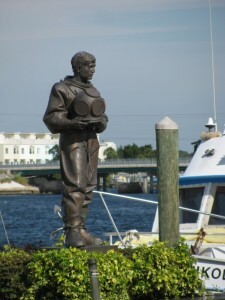 You will find the small tourist town of Tarpon Springs on the Central Gulf Coast of Florida, near Tampa Bay. Tarpon Springs’ claim to fame is that it is the number one sponge diving location in the United States. 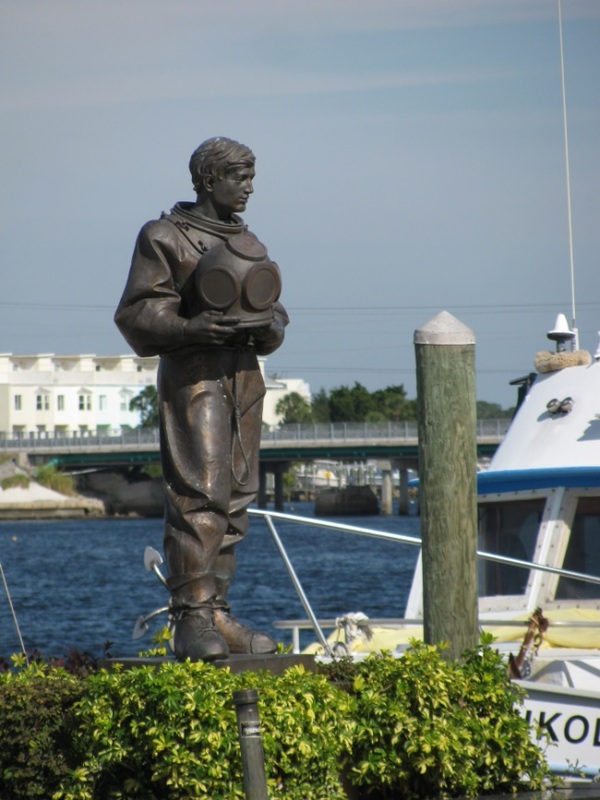 Back in 1905, when the sponge industry became mechanized, a local entrepreneur invited 500 sponge divers from the Greek islands to come to Tarpon Springs. Thereafter, the sponge industry and the city were known as a haven of Greek culture. Today, when you walk down the streets of Tarpon Springs, you stand a good chance of hearing Greek spoken in the shops or on the streets. The name of the main street leading through the Sponge Docks is Dodecanese Blvd. On the first Saturday of the month, during the summer, you will find a Greek festival on that streets called Night in the Islands. One can only assume that the name of the festival refers to the Dodecanese Islands. So, when you visit Tarpon Springs, remember, the main street through town is Dodacanese, named after the Greek Islands, not philosophers or gods. 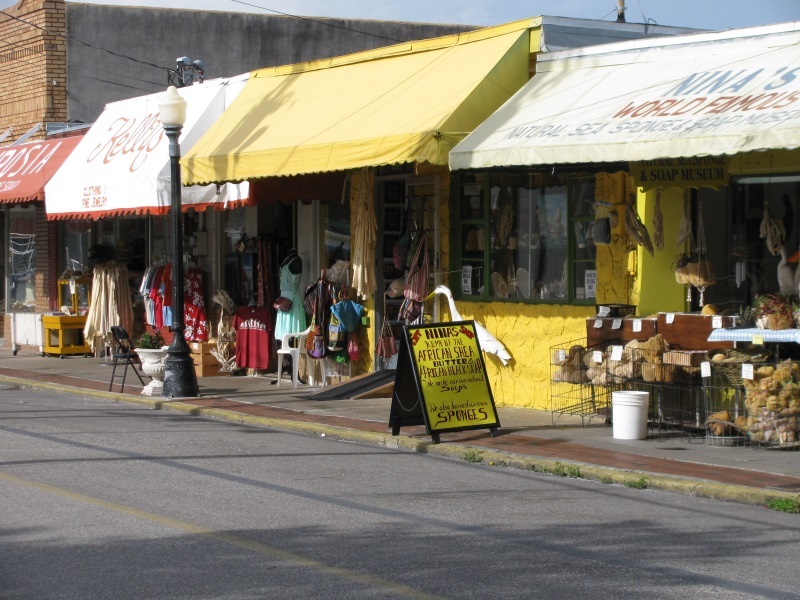 The town of Tarpon Springs is a great tourist stop, with loads of nautical souvenirs and natural sponges for sale. The Greek food is fantastic, and the pastry shops are good enough to make the trip to Tarpon Springs worth it all on their own. If you happen to slip up and use the wrong “D” word from above, don’t worry. The important thing is to enjoy the food, fun, and goodies in this charming tourist town.